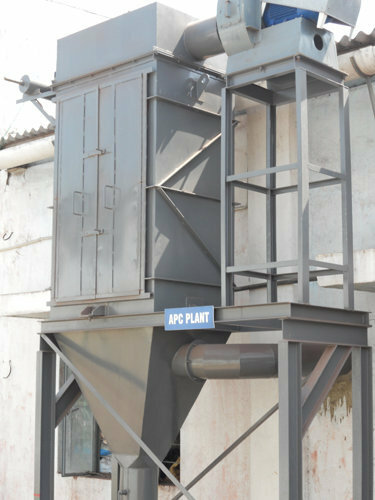 We offer inclusive range of Air Pollution Control Equipments, Waste Water Treatment Plants & Their Spares. Our success can be attributed to our world class infrastructure and dexterous team of professionals. We are one of the renowned manufacturers, suppliers and exporters of Pollution Control System, Water Treatment Plants, and Environmental Analysis Instrument. These are manufactured in accordance with the industry standards and are widely acknowledged for its quality features. Our range is easy to install, operate and maintain. We also offer a wide range of Consulting Services.